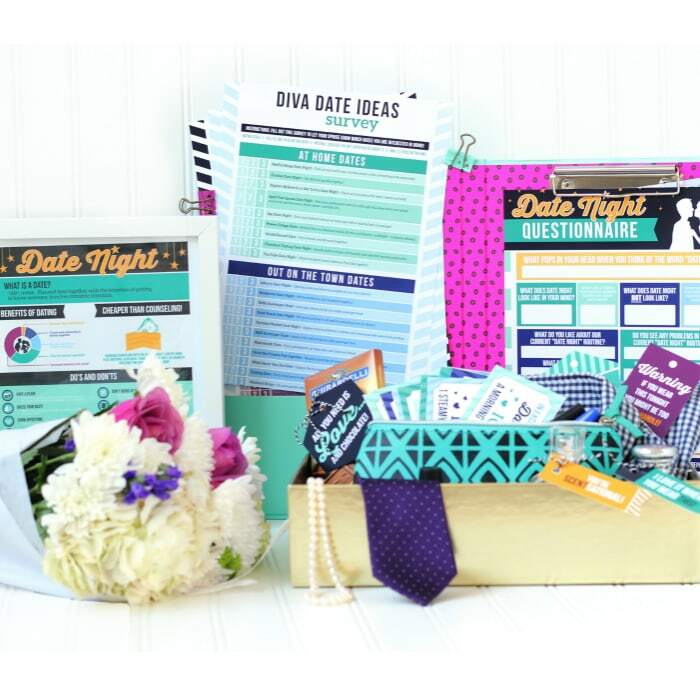 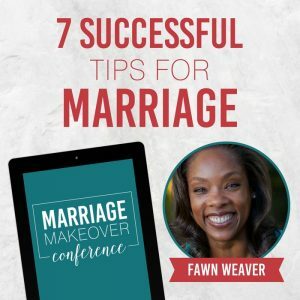 To make Date Night a Success, and get your spouse on board! 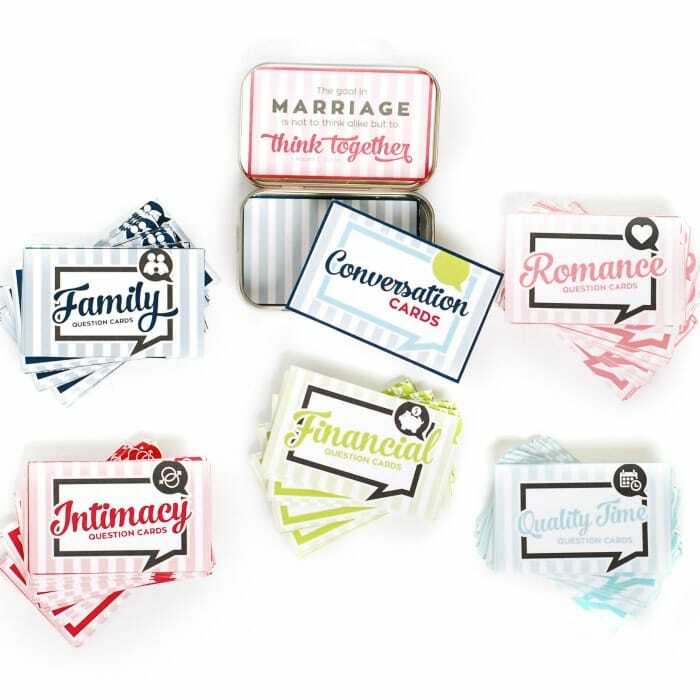 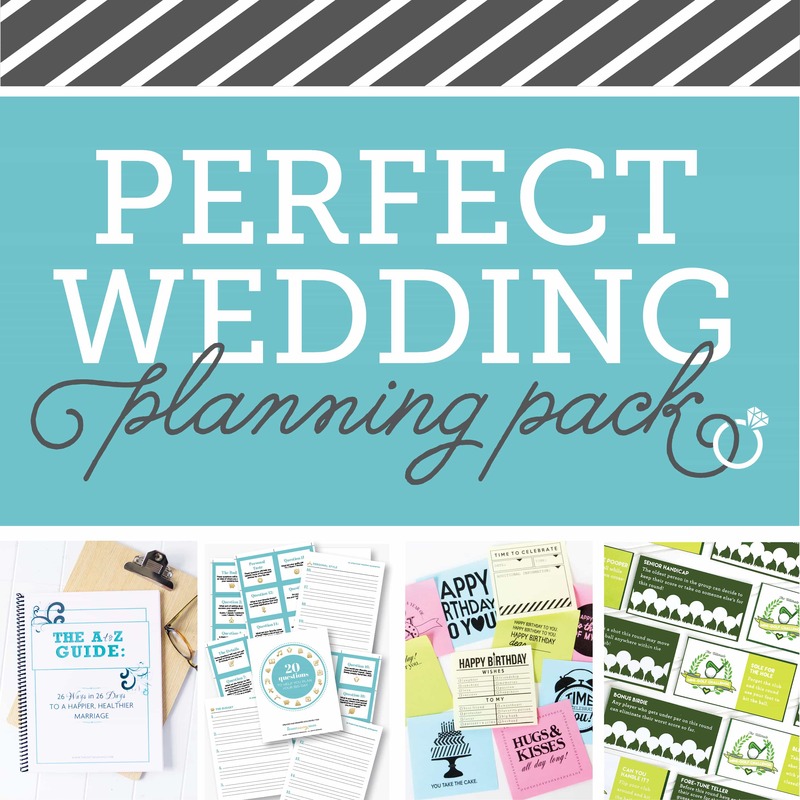 Everything you need for a stress-free wedding planning process! 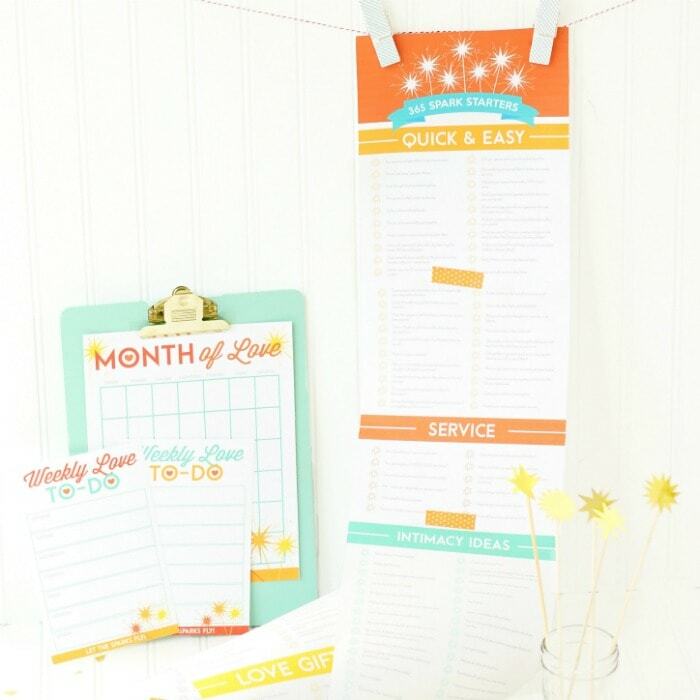 Everything you need for an easy wedding planning process!